The Organic Electronics Association is a working group within VDMA, representing the whole process chain in organic electronics like e.g. plastic chips, organic displays, sensors and photovoltaics. Our members are international leading companies and institutions and include component and material suppliers, equipment and tool suppliers, producers and system integrators, end-users and research institutes. AILU is a well-established, independent, not-for-profit organisation run by and for the laser community. AILU is the leading organisation dedicated to meeting the needs of laser users. IDTechEx provides custom consulting, research and advisory services to help develop your business in these key topics. IDTechEx gives strictly independent marketing, technical and business advice and services on these subjects in three forms - consulting, research and events. Our work includes technology and market benchmarking, analysis of companies, due diligence, in-company masterclasses and global research. IDTechEx consultants travel extensively, visiting many conferences, universities and companies to learn and interpret the latest information for you. 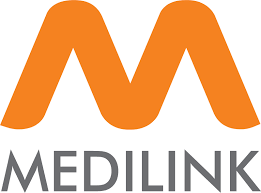 Medilink brings together the NHS, academia and industry to stimulate innovation and support the growth of the Healthcare Technologies sector, providing specialist consultancy services around Innovation and Commercialisation, International Trade, PR and Marketing and Sector Skill provision. The National Physical Laboratory (NPL) is the UK's National Measurement Institute, and is a world-leading centre of excellence in developing and applying the most accurate measurement standards, science and technology available. 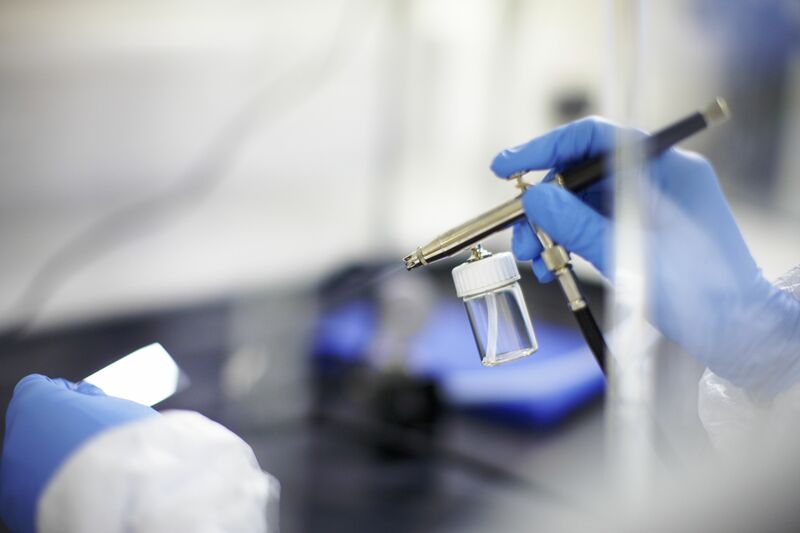 To be an exemplary National Laboratory that undertakes excellent science and engineering and uses this to deliver extraordinary impact for the UK.